We are offering Forged Equal Elbow to our client. 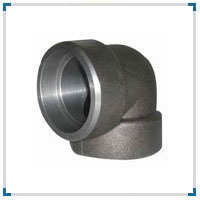 Our organization is engaged in offering a quality range of forged elbow, which is also known as 90 bends or 90 ells. we procure our range of 90 degree elbow from prominent vendors, who ensure to manufacture these in compliance with international quality standards. 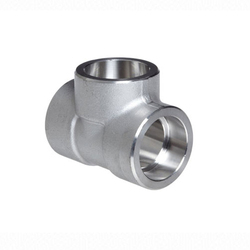 We are one the well-known manufacturers and suppliers of Forged Equal Round Elbow .Our supplied forged pipe cross is designed in accordance with latest industry trends. The offered Forged Equal Round Elbow is made from hard wearing metal for ensuring long lasting service and durability.